Many contact lens wearers suffer from irritation, dryness, and discomfort which makes their experience with contacts frustrating and painful. For those who wear glasses, their frames can be an inconvenience during some daily activities. 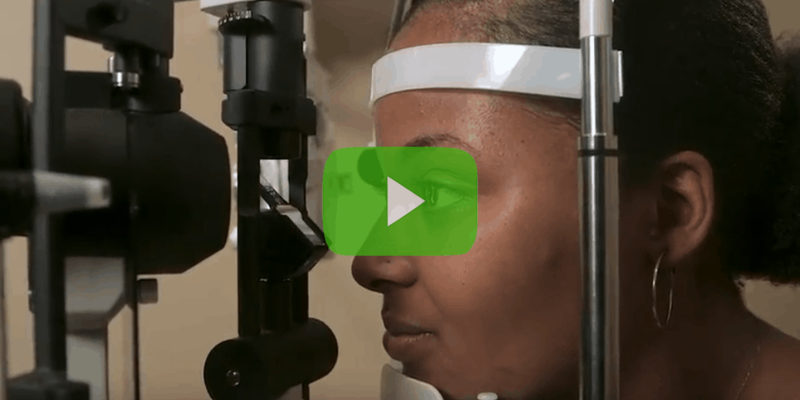 LASIK eye surgery offers a quick, painless, and affordable solution to these frustrations. "Dr. Cullom, Thank you so much for the gift of sight. You've performed so many successful procedures that it's probably routine to you. However, I wanted to give you a small reminder of how special your work is to your patients. Your staff is very friendly and professional and you all do an awesome job at this practice. Thanks again for giving me back my vision and allowing God to use your hands to do the same for so many other people." "I had custom lasik with Dr. Farah. Everyone, from the staff, the nurses checking my eyes prior to being seen by Dr. Farah, and Dr. Farah himself, were professional, reliable, and really made me feel as though they cared about making my procedure go as smoothly as possible. Dr. Farah explained everything to me in depth on the first appointment and I had my surgery the next Wednesday. It's now two days later and I can see better than I did with contacts/glasses. My night time vision (halos and flares) have improved. The process was quick, painless, and it felt very reassuring having someone as professional as Dr. Farah talking me through what was going on. 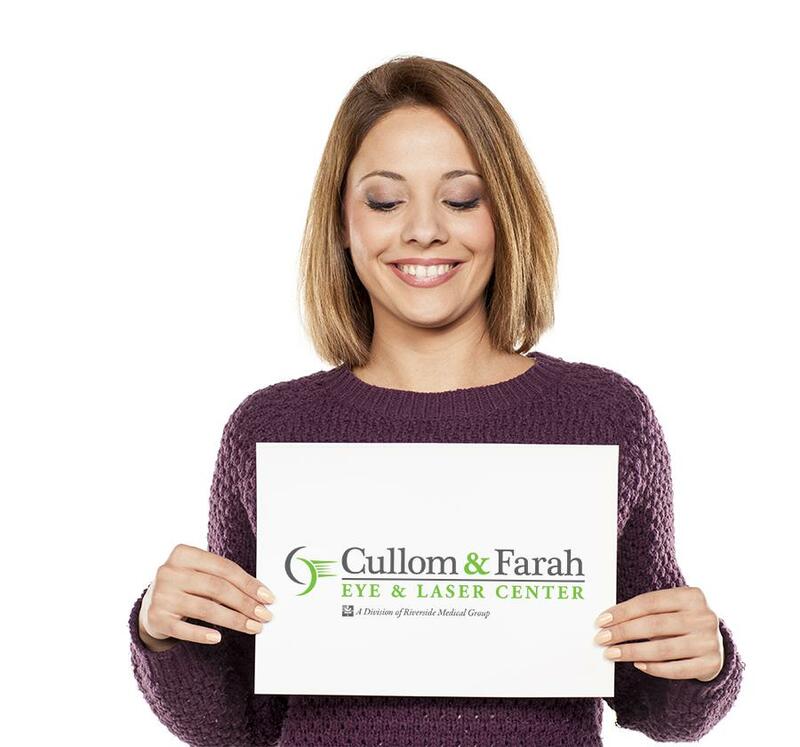 I highly recommend Dr. Farah and the Cullom Eye Center." LASIK, laser-assisted in-situ keratomileusis, or laser vision correction is a surgical procedure with the purpose of reducing or eliminating dependency on glasses and contact lenses by reshaping the cornea so that light focuses more precisely on the retina. Since its FDA-approval in 1999, it has become one of the most popular vision correction procedures because it can correct nearsightedness, farsightedness. and astigmatism for a broad range of prescriptions with minimal discomfort and quick recovery. Those who are nearsighted cannot see objects in the distance clearly since their cornea is too curved and needs to be flattened. Those who are farsighted cannot see objects nearby since their cornea is too flat and needs more curvature. Astigmatism can occur alongside nearsightedness or farsightedness and causes vision to be distorted because the cornea is an oval shape (like a football). LASIK corrects your vision by reshaping these abnormalities with the use of a laser. Many people are surprised to learn that not all LASIK procedures are performed 100% by lasers. When LASIK was first approved, the third step, seen below, was completed with a blade. Thanks to advancements in technology, practices like Cullom & Farah who have invested in the most advanced technology, now perform this first step with the precision of a laser. Using Wavefront technology, we take a “fingerprint” image and map of your entire optical system. This detailed information is evaluated by the surgeon and is transferred to the laser in order to create a custom laser treatment just for your eye! A laser is used to create the corneal flap with the safety and precision of a computer-controlled laser beam. The surgeon then gently folds this flap back to prepare the eye for the treatment laser. The entire LASIK procedure relies on the latest laser technology and is blade-free. A cool laser beam is used to reshape the cornea and eliminate sources of aberration. There are multiple tracking and alignment systems in place to ensure both safety and accuracy throughout your entire procedure. Finally, the protective flap that was created in step three is gently placed back in its original position. The cornea begins healing immediately and you can return home. Scheduling your free consultation is your first step towards clear vision. When you visit Cullom & Farah Eye & Laser Center for your initial exam, you will meet our LASIK team, tour our state-of-the-art facility and LASIK suite, have all your questions answered by your surgeon, and sit down with your personal patient counselor to discuss your procedure and how we can make LASIK affordable for your budget. Our primary goal is to ensure you are comfortable and confident in your decision. Take your first step towards visual freedom today by calling us at 757-378-5028.